Most kids and teens will only need help through informal, academic adjustments as they recover from a concussion. However for kids and teens with ongoing symptoms, a variety of formal support services may be available to help them during their recovery. 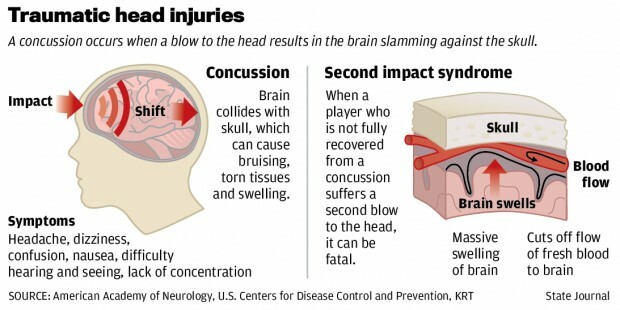 If your child has been diagnosed with a concussion, please provide the school nurse or administrator with documentation from their health care provider. This will help their teachers monitor their academic progress after the injury.